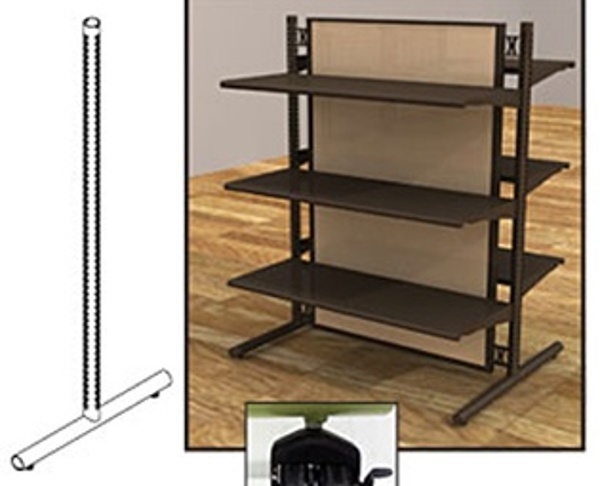 Whether or not you have heard of Madix Shelving, we can state unequivocally that you have seen their products in stores and pharmacies from coast to coast. 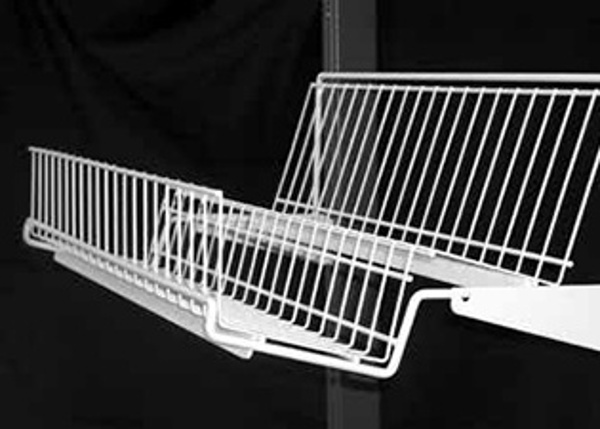 Over six decades, they’ve become one of the most-respected names in retail and pharmacy fixtures. Shelving Design Systems is an authorized Madix Shelving Distributor, a partnership that means behind our work lies the resources, product styles and reliability of one of the largest and most trusted fixture companies in the world. There are Madix solutions to practically every retail shelving or pharmacy shelving challenge. The list below barely scratches the surface. For help with an issue you don’t see raised here, contact us; between us, we’ll find the right fit. We’re not shy about the fact that we’re able to offer our services to such a wide range of businesses because of the wide range of products offered through Madix Shelving. Among our clients in recent years have been pharmacies, boutiques, bookstores, parts suppliers, grocers, and many others. If we haven’t yet served your niche, so much the better; let us consult on your needs and deliver a solution that’s tailored to your space and your needs. 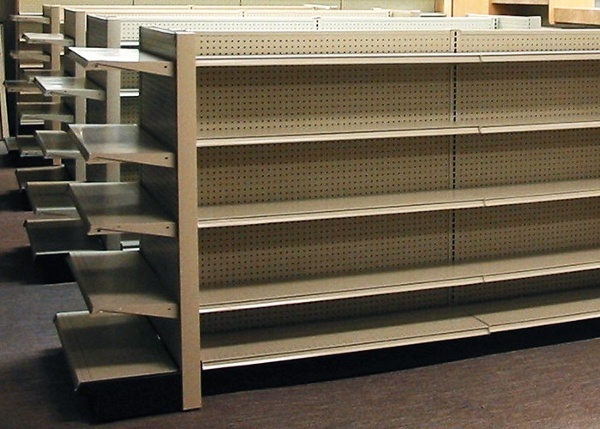 Customers often call on Shelving Design Systems to produce custom shelving, and we’re happy to deliver. Madix Shelving has a more standardized product mix, but your shelving often arrives “fresh” from the shop floor. Because their lean production approach adheres to green and LEED manufacturing standards, they maintain very little physical inventory. Instead, products are produced and delivered on a “Just-in-Time” (JIT) basis. Furthermore, they recycle extensively, so your retail footprint is much greener and more environmentally-friendly than it might be if we sourced from another fixture company. 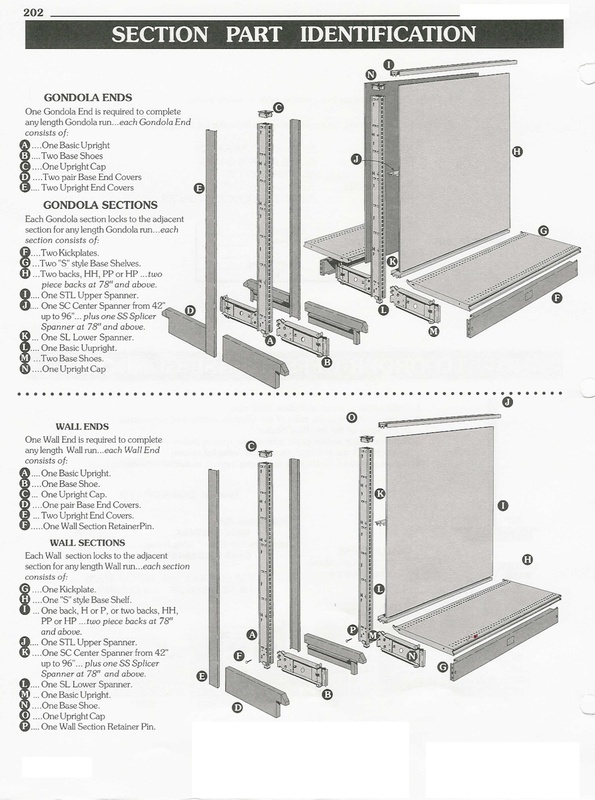 At Shelving Design Systems, we’re proud of the wide range of services we offer in-house. After all, our services include consulting, design, and custom case work in a variety of retail, healthcare, and pharma settings. 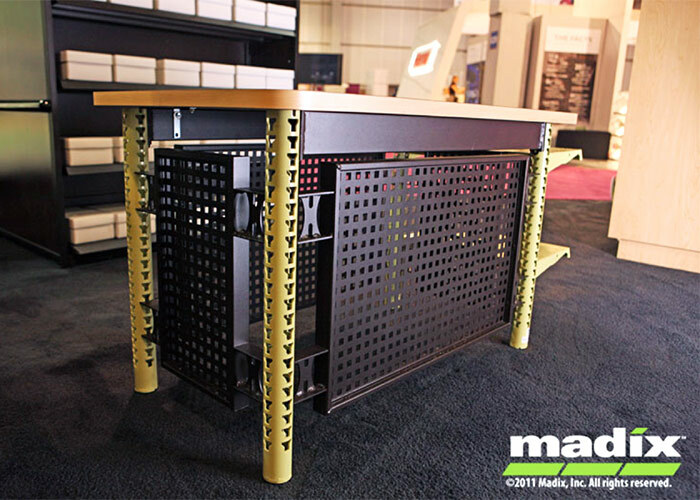 That makes us an ideal partner for businesses, and the wide range of products offered by Madix Shelving makes them our ideal partner; together, we can do more for your business, thanks to a whole that’s greater than the sum of its parts. 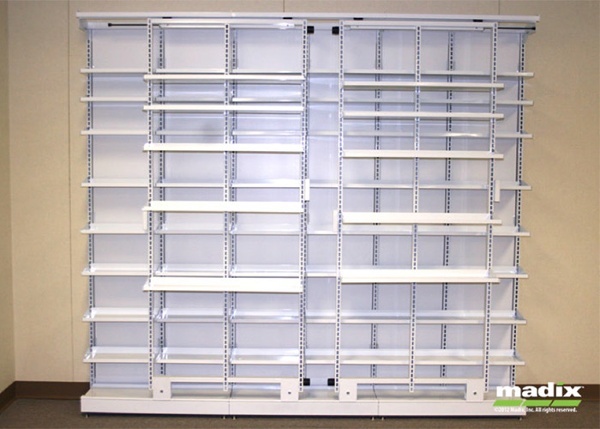 Contact us for your shelving design, warehousing, display, and merchandising needs, plus the shelving financing to pay for it all.